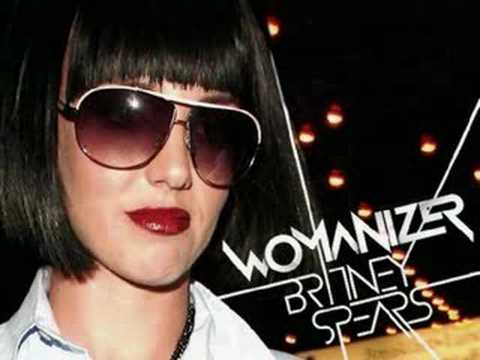 "Womanizer" is a song recorded by Britney Spears for her sixth studio album, Circus (2008). Released October 3, 2008 by Jive Records as the lead single off the album. The song broke the record for the highest jump to number one.